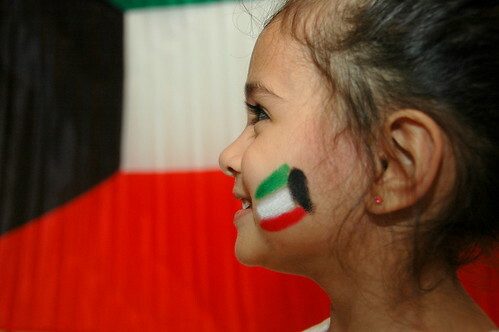 For Kuwait and for our children….. Independence and Liberation are essential. May Allah bless this country and everyone who calls it home.